Last week, a little package and letter was delivered to us by someone from our church. 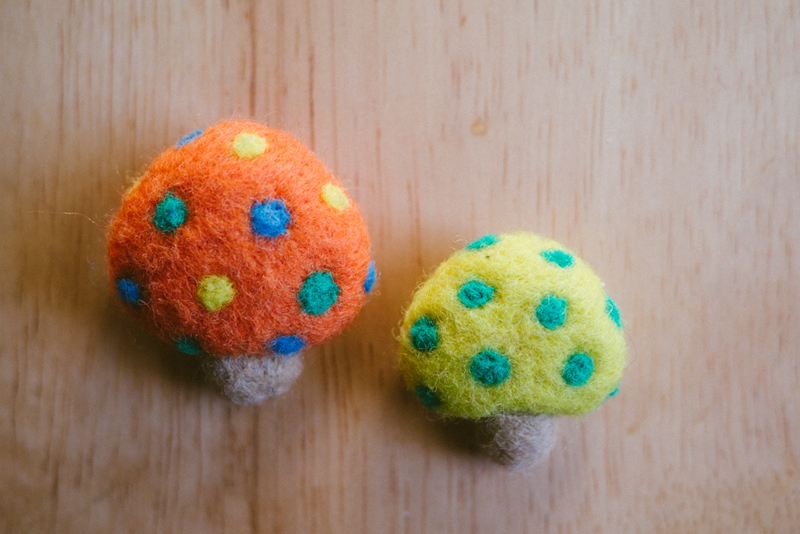 When we opened it, we found a cute surprise: two little buttons in ths shape of mushrooms and several handmade bookmarks! But the biggest surprise of all was the letter. It turned out these little gifts were sent by a woman we met over 3 years ago in Japan. We had visited her church in Mishima, in Shikoku prefecture about an hour south of Mt. Fuji. Her and her husband graciously hosted us in their home overnight. She was the only Christian in her family. That evening, she invited her daughter and son-in-law over for dinner and before we ate, she prayed for the meal. We didn’t think anything of it until later, when she told us that she had NEVER prayed in front of her family before, but because we were there, she was given the strength and confidence to do so. It was a real blessing for us to know that just through our presence, she was able to witness to her family for the first time. Also on this trip, we met a woman who had a daughter with special needs. Because my wife and one of our other team members were Special Ed teachers, they were able to make a little conversation with the girl, who was clearly very shy and not used to being spoken to by strangers. But after a while, she began to respond with smiles and a few signs (she didn’t speak). Before we left, her mother expressed great thanks for the kindness my wife and our team member had for her daughter. Nobody had ever included her in a conversation before. 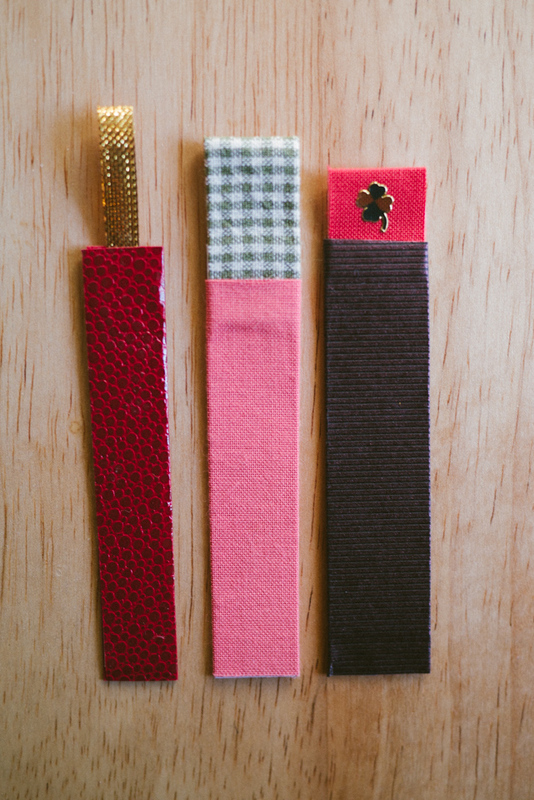 These little gifts brought Mishima back to my heart. 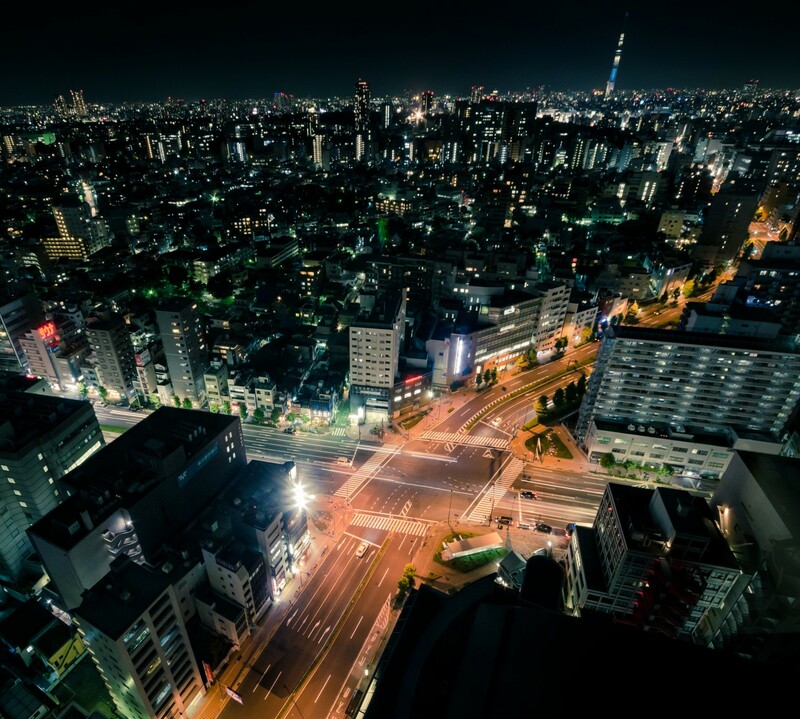 There are so many places where the love of Jesus is needed in Japan. But even if we can’t physically reach them all, our prayers can reach them, even right now.